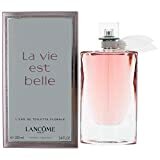 i Click 'view all' to instantly compare this good deal with offers on other top perfume for women. 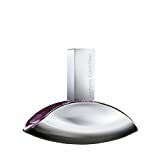 Calvin Klein Euphoria Eau De Parfum - 1 Fl. Oz. 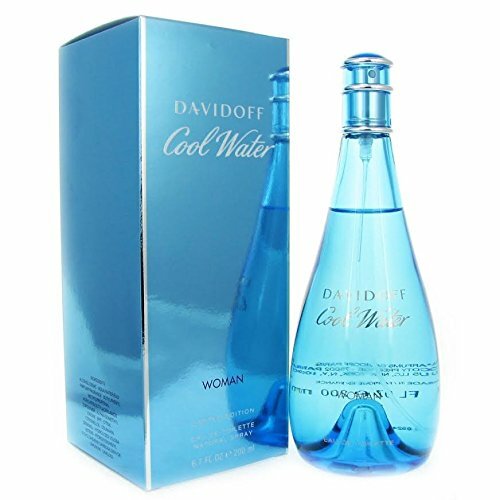 Cool Water By Davidoff For Women Edt Spray 6.7 Oz is currently selling at $32.75, approximately $0.49 lower than average, giving a potential saving of $6.39 right now. With a lowest price of $28.40 and an average of $33.24 it is selling on the low end of its usual range. Price volatility is 1.49% (meaning it does not change often), so the price should stay low for a while. Right now this product is a recommended 'good deal'. Compare the current price, savings (in dollars & percent) and Buy Ratings for the top Perfume For Women that are closely related to Cool Water By Davidoff For Women Edt Spray 6.7 Oz. Here is how Cool Water By Davidoff For Women Edt Spray 6.7 Oz compares with other leading Perfume for Women. COOL WATER by Davidoff for Women EDT SPRAY 6.7 OZ citrus, pineapple, and woody notes, blended with the scent of ocean air.When applying any fragrance please consider that there are several factors which can affect the natural smell of your skin and, in turn, the way a scent smells on you. For instance, your mood, stress level, age, body chemistry, diet, and current medications may all alter the scents you wear. Similarly, factor such as dry or oily skin can even affect the amount of time a fragrance will last after being applied FeaturesAll our fragrances are 100% originals by their original designers. We do not sell any knockoffs or imitations.Packaging for this product may vary from that shown in the image above.We offer many great sales and discounts making this fragrance cheaper than at department stores.